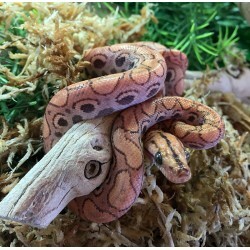 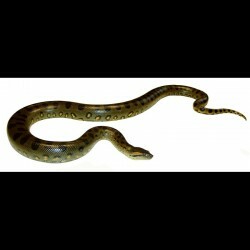 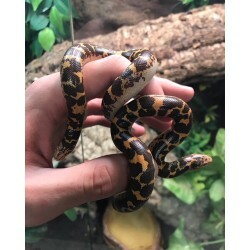 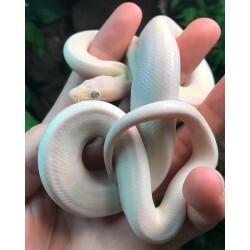 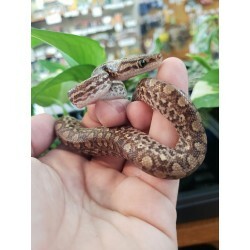 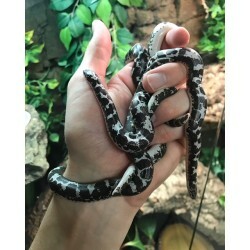 Boas For Sale - The Serpentarium, Inc.
Hypo Brazilian Rainbow Boas (Epicrates cenchria chenchria) - Considered to be one of the most beautiful snakes in the world! 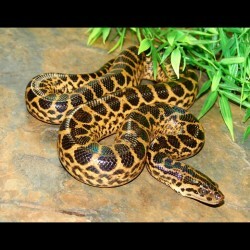 Brazilian Rainbow Boas (Epicrates cenchria chenchria) - Considered to be one of the most beautiful snakes in the world! 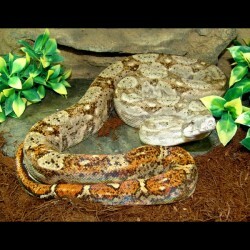 Colombian Red Tail Boas (Boa constrictor imperator) - Red Tail Boas will generally grow to an average length of 6 - 10 feet (females being larger than males) and can live up to 25 - 30 years. 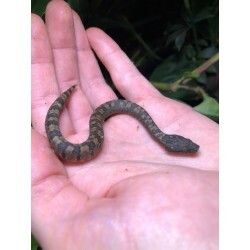 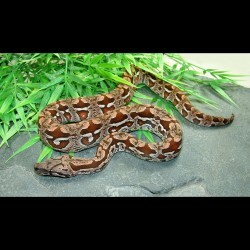 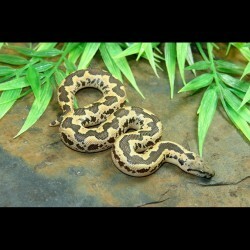 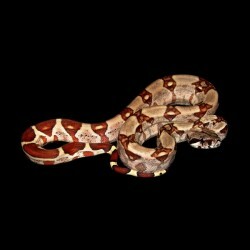 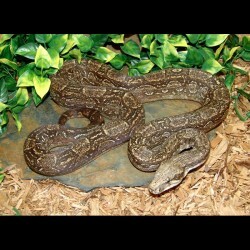 Hypo Colombian Red Tail Boas (Boa constrictor imperator) lack varying degrees of melanin (black pigment). 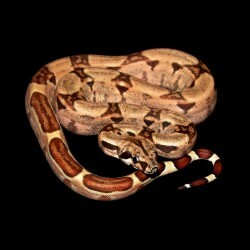  Hypomelanism is a codominant mutation in Boas and a key ingredient for Ghosts and Sunglows. 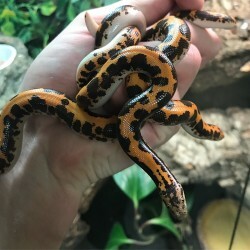 Salmon Colombian Red Tail Boas (Boa constrictor imperator) are virtually Hypos, in that they lack varying degrees of melanin (black pigment). 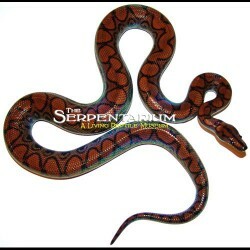 However, Salmons are a specific blood strain that shows much more pink/salmon coloring throughout the entire body.